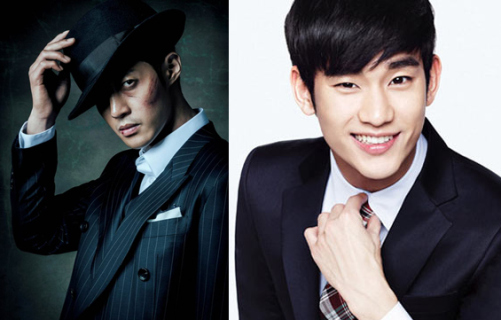 The battle of handsome actors and their dramas is about to begin! In a recent press conference, Kim Hyun Joong commented about his feelings on his KBS2TV drama, “Age of Feeling” competing against Kim Soo Hyun’s drama. 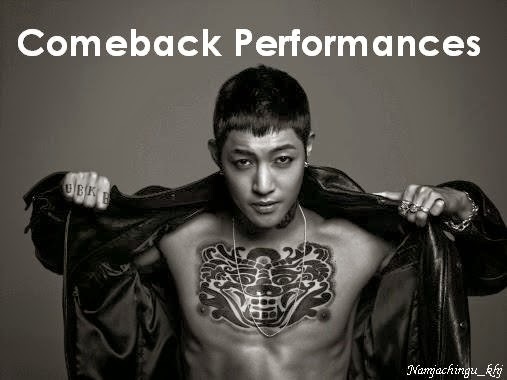 Kim Hyun Joong will play a talented fighter in Shanghai who fights in order to earn money for his sister’s surgery fees. The drama, “Age of Feeling” takes place in 1930’s Shanghai, indicating that drama viewers can expect to see different cultural aspects. KBS2TV’s “Age of Feeling” will compete with SBS’ “Man from the Stars” and MBC’s “Miss Korea.” The first episode of “Age of Feeling” will broadcast on January 15 at 10PM (KST).